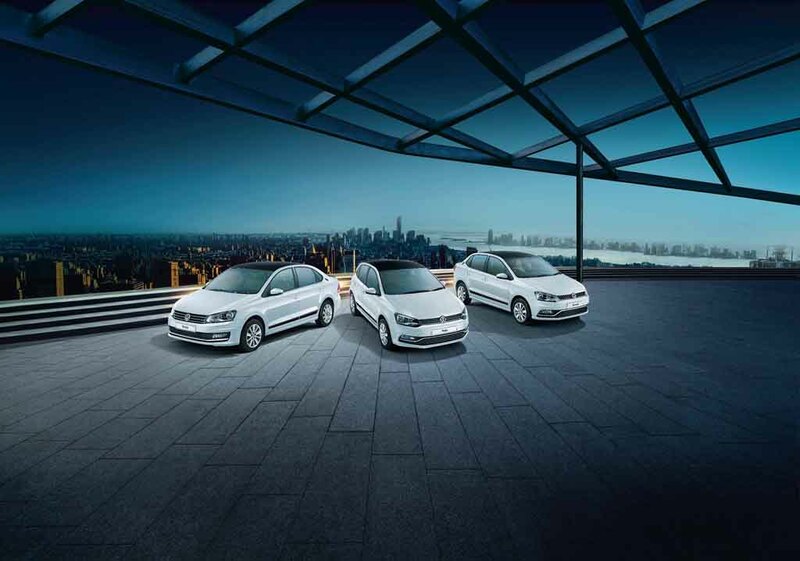 Volkswagen has launched the Crest Collection special edition for the Ameo, Vento and Polo. 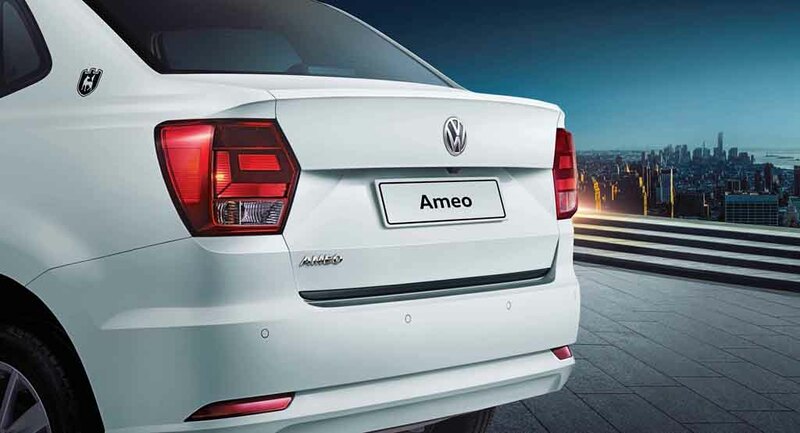 Interestingly, this is the first special edition of the German automaker’s India-specific compact sedan Ameo. The Crest Collection comes with exterior and interior updates for these three models and it also adds the Wolfburg’s Crest badge on these models. 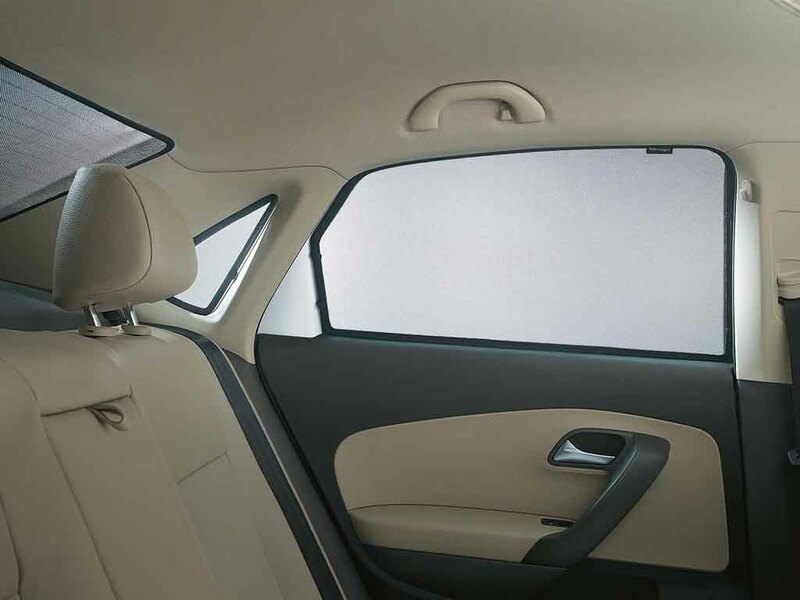 The German automaker has said, this special edition models are targeted at the buyers looking for little extra from their cars. 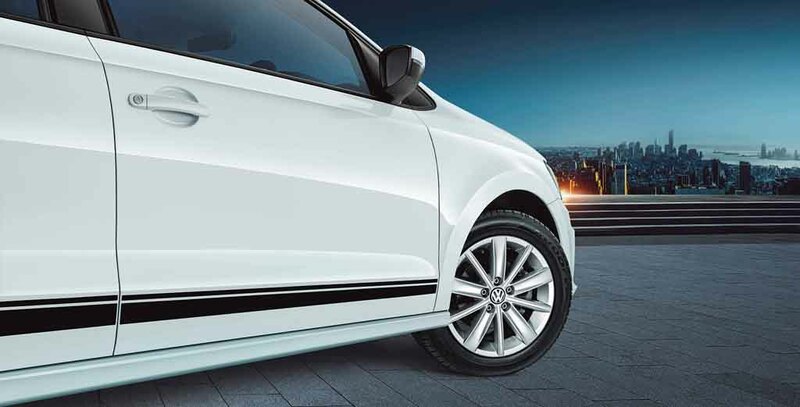 The Crest Collection special edition models come with additional styling at exterior and inside the cabin as well. 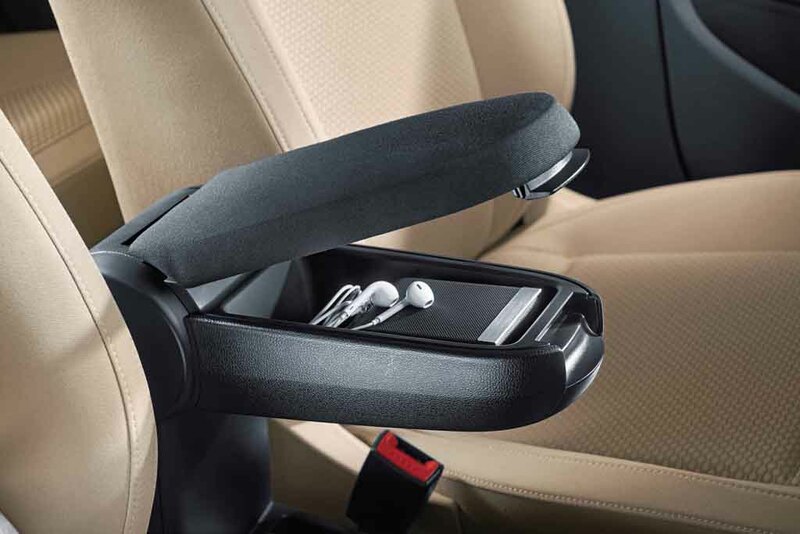 It is available across all the variants of Ameo compact sedan. 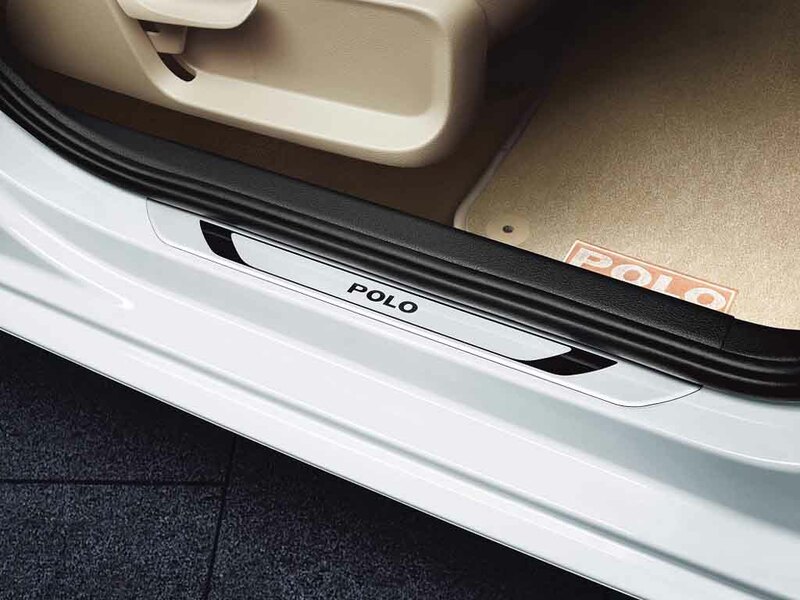 In case of the Polo, it is available with Comfortline and Highline variants. 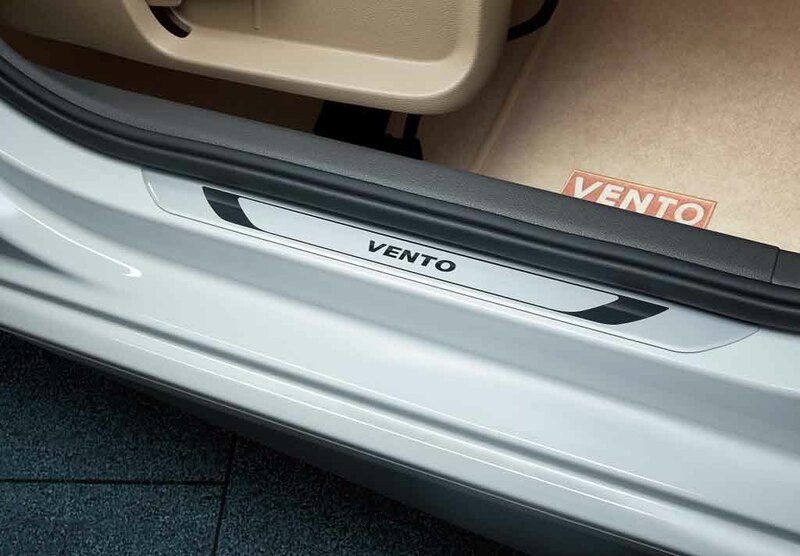 The Vento also gets this package on the Highline variant. 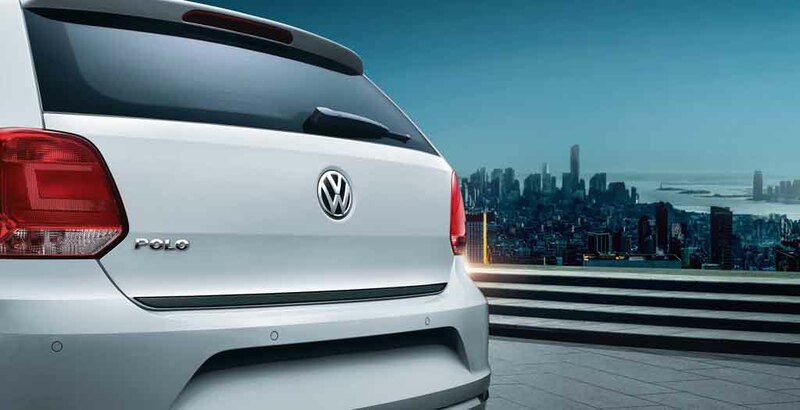 The Volkswagen Crest Collection package is available as an additional accessory at the official dealerships of the brand. 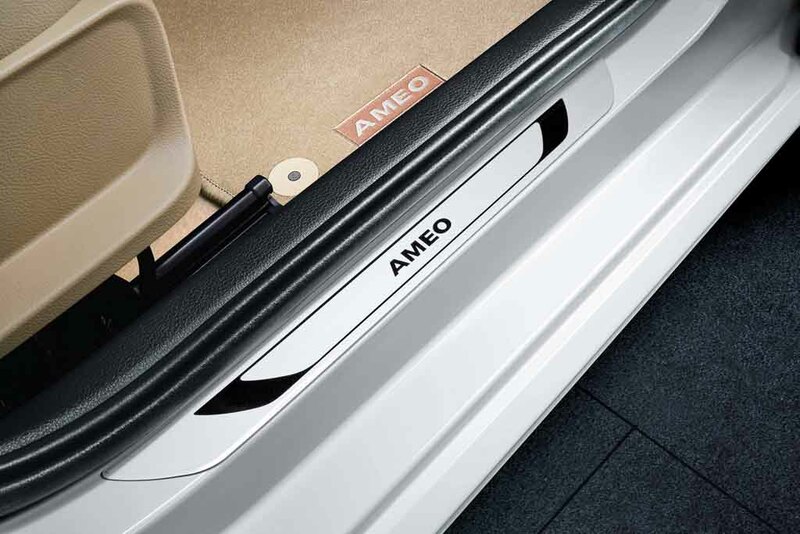 The Ameo gets this additional accessory package at a price of Rs. 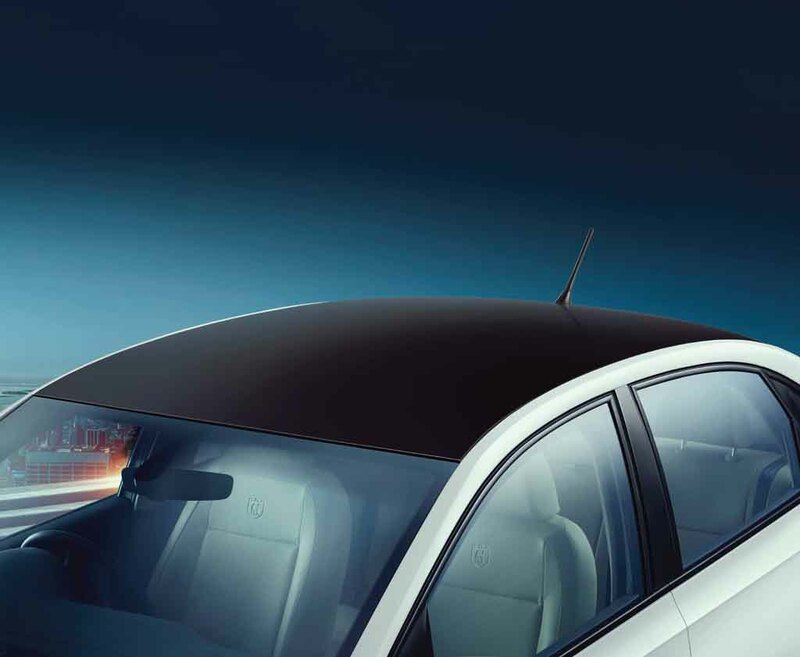 25,000 for the Trendline variant, while the Highline gets the same at Rs. 21,000. 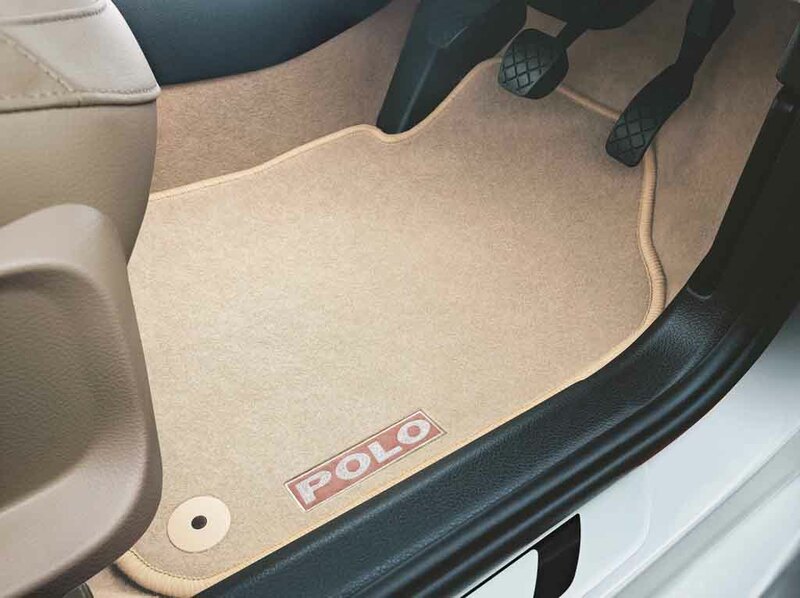 The VW Polo gets the package at Rs. 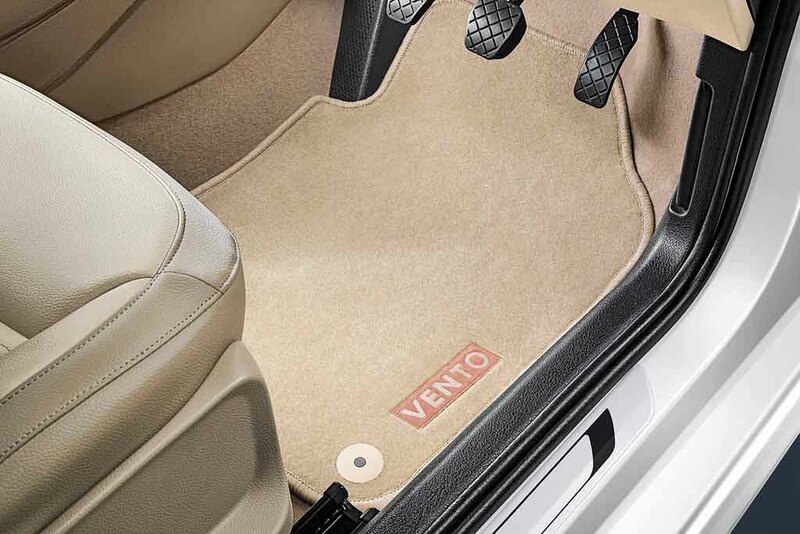 15,000 and Vento owners have to shell out Rs. 3,000 for that. 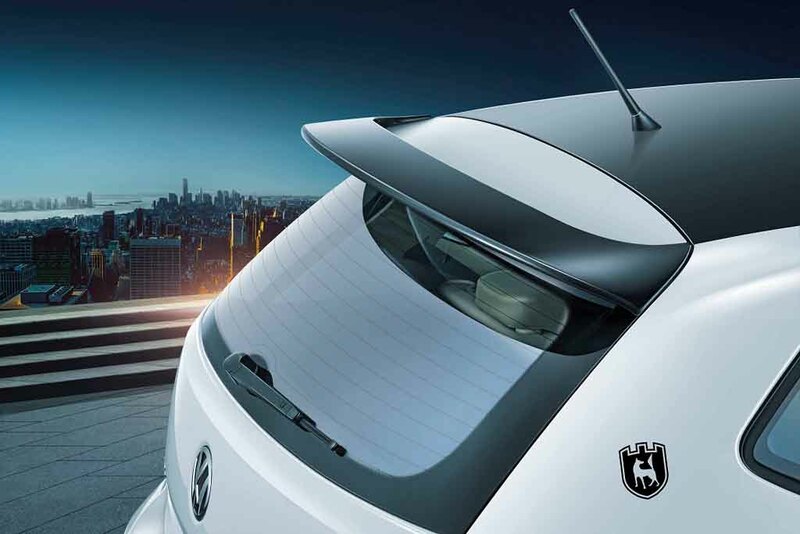 The Crest Collection includes matte black roof, heritage VW side foil and detachable sun roof blinds. Also, this package includes beige leather seat covers with diamond stitching, front centre arm rest with storage space and all-new anti-slip floor mats. In 1945, Volkswagen cars came with the Crest Collection. Under this collection, every car came with the special Crest badge. 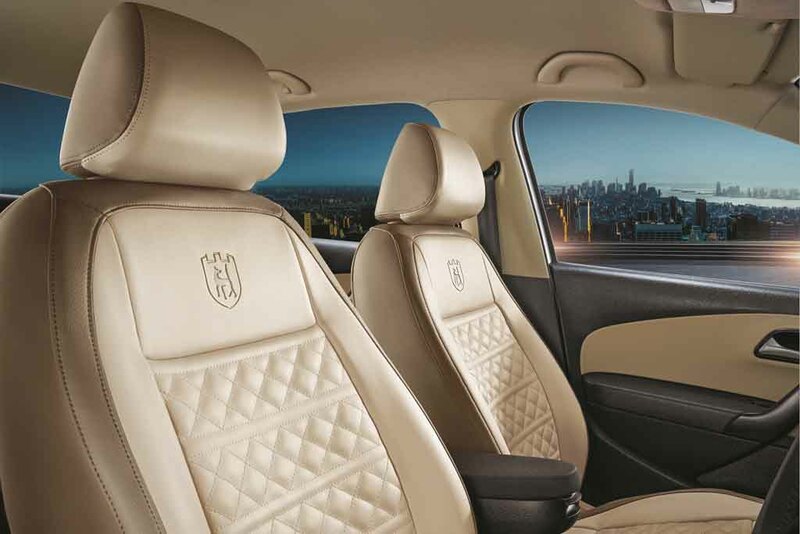 Therefore, the all-new Crest Collection package bears an aura of history. 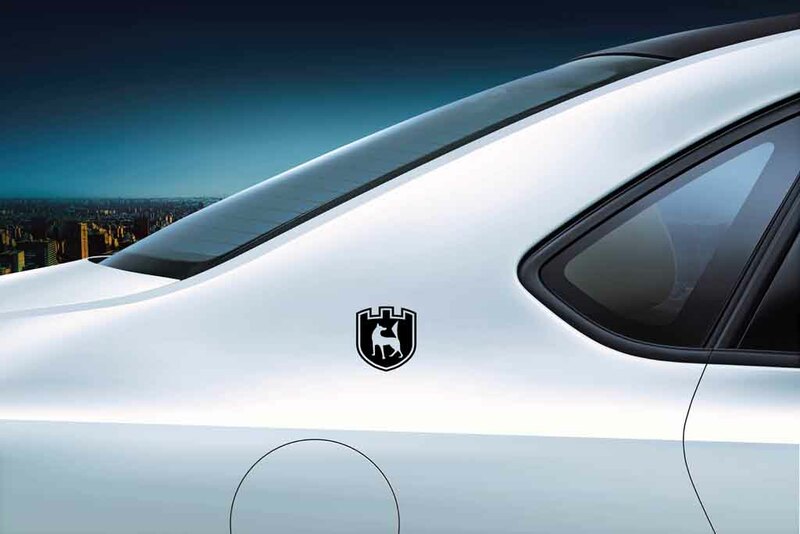 The Crest badge depicts a castle and the Aller River with a red wolf standing between the castle’s twin turrets. 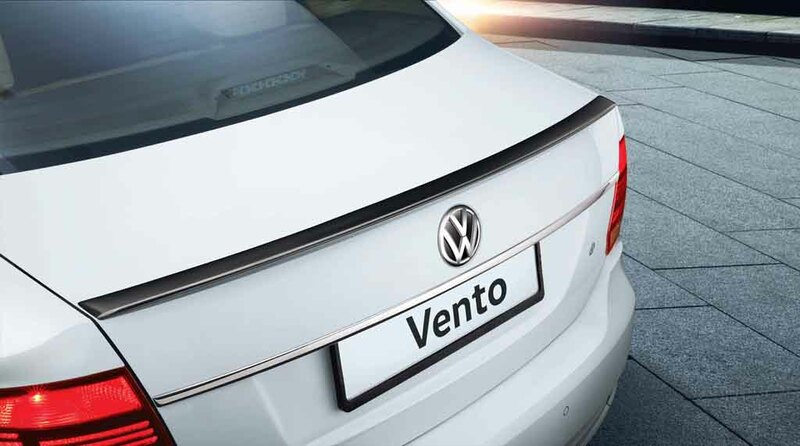 Interestingly, this badge was worn by the original VW Beetle way back in 1945.